#UK Nick Morris: How Can Ransomware Attacks Like WannaCry Be Prevented? #Asia Video: Would you take cash to skip college? 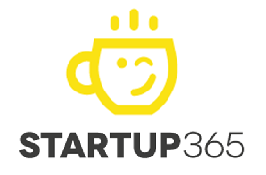 List Startups Ukraine – Startup 365 – Startups news from all around the world !